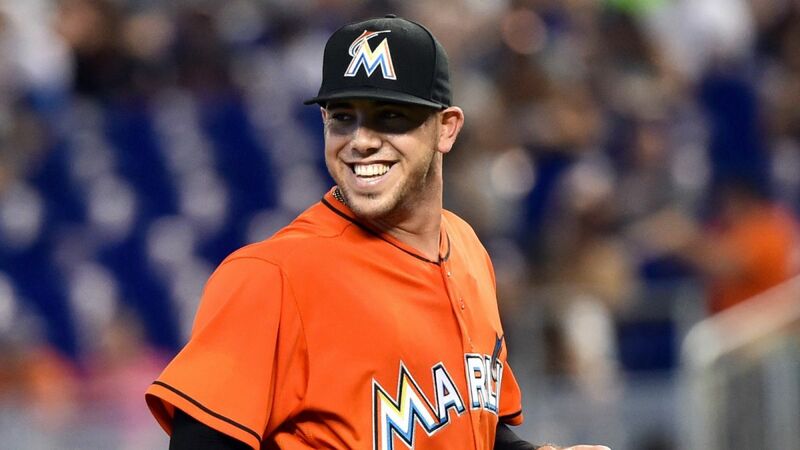 Tragic news broke early Sunday morning: Jose Fernandez, the Miami Marlins’ star pitcher, had been involved in a boating accident that killed all three members on board. Heartbreak was evident throughout the MLB as well as other sports leagues. David Ortiz mourns the loss of his friend, Jose Fernandez, in this tweet posted on Sept. 25, 2016. Screenshot by @PatsSoxCeltsSuz via Twitter. “He hit a home run against Cuba. That was the most amazing thing that I ever saw: completely out of the stadium.” He continued, “That was the first time I ever saw him play, so I fell in love with him. I was in seventh grade. And he hit that ball against a really good Cuban pitcher, so that blew my mind.” referring to the 2006 World Baseball Classic. David Ortiz admired Jose as well; he had publicly lobbied for the Sox to trade for Fernandez earlier in the year. On Sunday, Ortiz spoke about the tragic loss with the MLB Network, saying, “This is something that will hit home for a very long time.” He continued on to say the first thing he thought of was his 5-months pregnant wife and Jose’s mother. “When you think about that, it makes things worse.” Ortiz honored Fernandez with the initials JF and Jose’s number, 16, written on his ballcap, during the Red Sox game against the Tampa Bay Rays Sunday afternoon. Big Papi was scheduled to be honored at The Trop before the game Sunday but Ortiz asked the organization to cancel the event out of respect for Fernandez, instead requesting a moment of silence in Jose’s honor before the game started. The Miami Marlins canceled their game against the Braves Sunday night and reconvened Monday in Miami to play the New York Mets. Before the game Monday night, the Marlins retired the #16 and each player wore a Fernandez jersey for the game. During the pre-game ceremony, Marlins players, Mets players, coaches, and fans wept openly. After the National Anthem, Mets players and coaches crossed the field to embrace the Marlins players and staff. The players then gathered in a circle, around the pitchers mound, to pray and listen to a tearful pep talk by Giancarlo Stanton. Miami Marlins players gather around the pitchers mound Monday night to honor Jose Fernandez. Photo by Lynne Sladky/AP. It was then evident that Number 16 was watching over his team. With tears in his eyes, the first to bat for Miami was Dee Gordon, wearing Jose’s batting helmet. The normally left-handed hitter took a spot in the right-handed batter’s box against right-handed pitcher Bartolo Colon. He took the first pitch in honor of Jose before exiting the batter’s box, handing Jose’s helmet back to the ball boy, then took his rightful place in the left-handed batter’s box. He looked at another pitch. Then, he swung with all of his power, and connected with the next pitch, sending it skyrocketing into the stands. Dee Gordon had just hit his first homerun of the year. He rounded the bases, tears welling in his eyes, slowly crossed homeplate, pounded on his chest, pointed to the Heavens, and fell, crying, into the arms of his teammate, Marcell Ozuna. It was a moment in baseball history that I, and thousands of others, will never, ever forget. This one’s for you, Jose. Rest in Peace.